Hello! 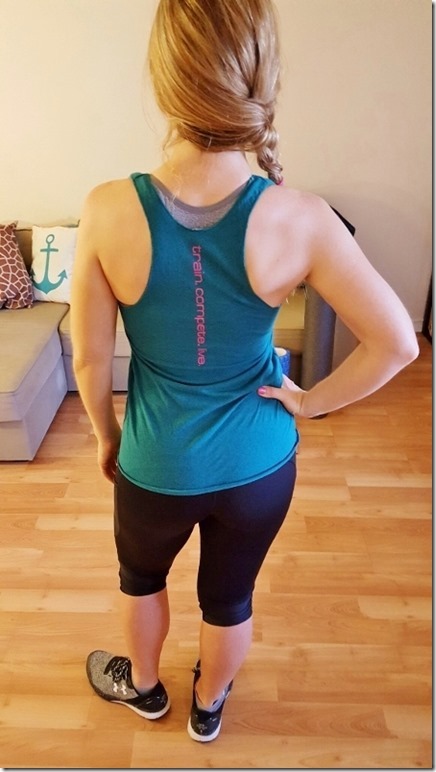 Today I have a simple stretch routine for runners. 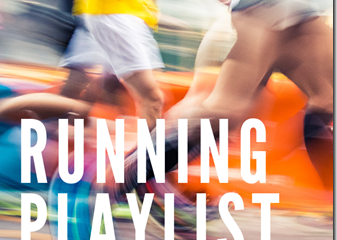 You can do this post-run or after any workout. I usually do these moves fairly quickly after a run. If I feel particularly tight in one area I’ll focus on that and spend some extra time on it. Aim to hold each stretch for about 30 seconds. Breathe into any tight areas. If you feel any pain back off. Pay attention to tight areas that might need rest, foam rolling or massage. 12. Low lunge twist – from lunge lower down to place opposite hand next to front foot for a deeper stretch. Optional: open up back by extending other arm up and opening up chest toward front foot. I’m sporting a HYLETE tank and crops today. 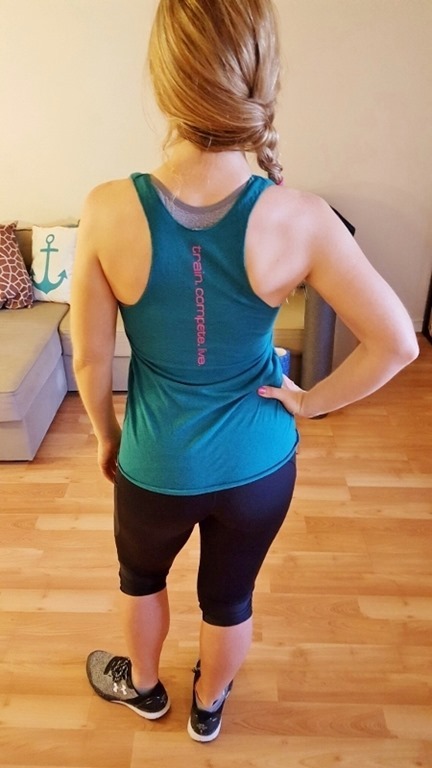 I’m working with the team to share a discount code on their workout gear and backpacks. I actually got some of their tops and shorts a while back and really liked them. My first thought was – I feel like an athlete designed these clothes. And it turns out HYLETE encourages feedback from customers and then uses that to update their designs! I love that. Sometimes I’ll have a pair of running shorts and think, ‘this pocket needs to be bigger’ or ‘if these were 1 inch longer it’d be perfect’. To actually be able to tell a clothing company those things and them take it into consideration is genius. We’re the ones out there running and sweating and we know what works and what doesn’t in real life, right? Someone must have already told them about the pocket thing, because the crops have a big pocket on both sides. The shorts have great pockets too. HYLETE customers are encouraged to upload a picture sporting their favorites to the website. 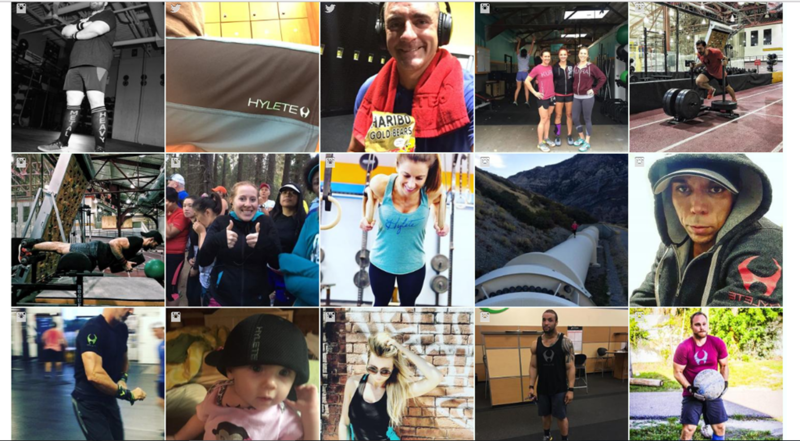 I love this because you can see other runners, cross-fitters, weight lifters, walkers, sweat-ers, sleepers, pups and more wearing the HYLETE gear. HYLETE isn’t available in retail stores, just online. This helps save on the usual retail mark-up. Also, HYLETE Project is offering new designs for pre-order at a 40% discount right now here. Question: Did you stretch after your last workout? Me: Yep! I went through these moves after my run while watching TV. It distracts me and I end up stretching longer this way! Disclaimer: This post is sponsored by HYLETE. All opinions are my own. Stretching is one of my favorite parts! All the good endorphins are flowing by then! 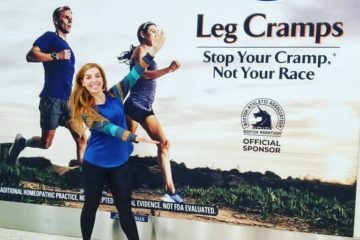 I just finished my 3rd half-marathon, and am learning so much about what it takes to run happy – stretching is definitely a part of it! I’m so bad about remembering to stretch after a run. I’m pinning this routine and doing it (this is me being hopeful to even remember lol) for next time!